Students earn 60% of each $10 card they sell. ​Cards include a coupon for a dozen rolls with apple butter and a $4.99 appetizer coupon. Get your order form today! Perfect sell for the holiday season. 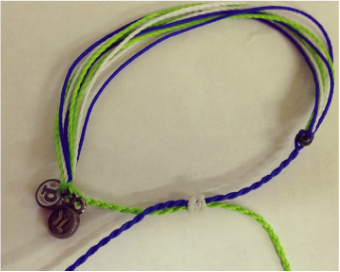 We are selling specialty, one of a kind Young Life Pura Vida bracelets. 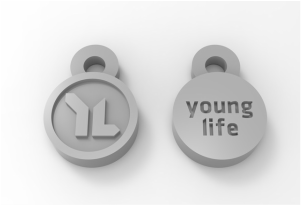 They are $7 each and 50% of the profits will go towards campership for our Young Life and Wyldlife clubs.